It’s no great secret that the Boo Roo and Tigger Too household love Harry Potter. Whilst my younger brother enjoyed the books it wasn’t until the films were released in the cinema that I became a fan. Mr. Boo and I managed to catch all of the films in the cinema upon their release and loved each one of them. The Harry Potter DVDs are always sitting next to our DVD player as at least one of them is watched each week. 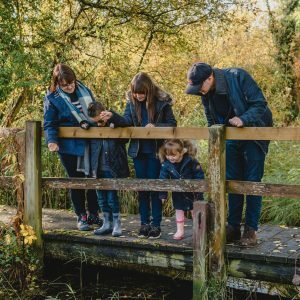 Over the years, the children have also fallen under the Harry Potter spell and enjoy the films as much as we do. Family trips to the Warner Bros. Studio Tour London have helped keep the magic alive for us. With the release of the Fantastic Beasts and Where to Find Them film, the magic of the J.K. Rowling books set to continue this year. This year I have decided to make a couple of themed gift boxes for the children (that I can also enjoy). The Works have a great selection of Harry Potter themed gifts within their Christmas Shop and at amazing prices, it makes getting gifts and stocking fillers that much easier. A personal favourite of mine that when I saw this in store I fell in love with. Harry Potter: Page to Screen traces the cinematic process of bringing J.K. Rowling’s beloved books to big-screen life. From the moment the book was optioned for the last film, Harry Potter and the Deathly Hallows Part 2, this book reveals all the filming secrets, never-before-seen images, and the most memorable moments real and fictional of the Harry Potter saga. 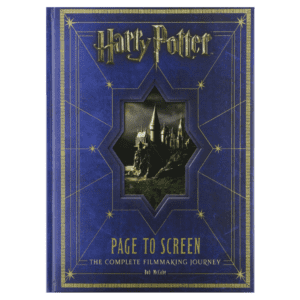 Priced at £35 for the substantial hardback book that is sure to delight any Harry Potter fan. As a stationery addict, I do believe that you can never have too many notebooks in your life. 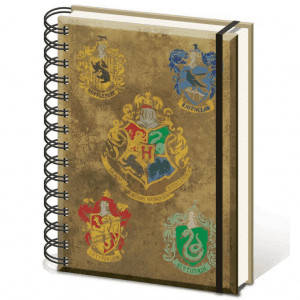 Why not brighten up the notes, lists, and homework that needs to be completed by keeping it safely inside the Harry Potter Hogwarts Crest notebook. The 90 page lined paged book, comes complete with an elasticated fastener so that prying eyes can’t easily access your work. Priced at £3 it makes a great stocking filler or treat for a Harry Potter loving school friend. 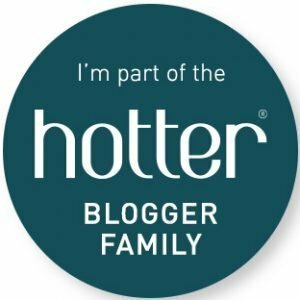 So you think you know all there is to know about the Harry Potter book and films? 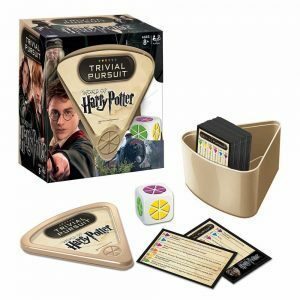 Consider yourself a bit of a know it all, then why not put yourself to the ultimate test with the Harry Potter Trivial Pursuit game. This bite-sized game comes with 600 questions based on the Harry Potter films, some of which would challenge even the smartest of wizards! 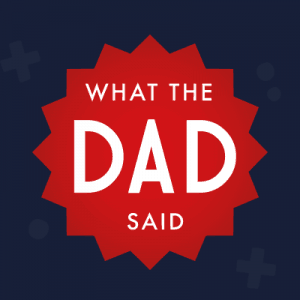 Test your trivia from the following topics: The Dark Arts, Hogwarts, Magical Spells & Potions, Magical Objects, Magical People and Animals & Magical Creatures. 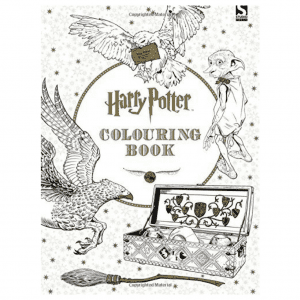 Priced at £10 it is the perfect treat for a Harry Potter family, to see who really does know their stuff. 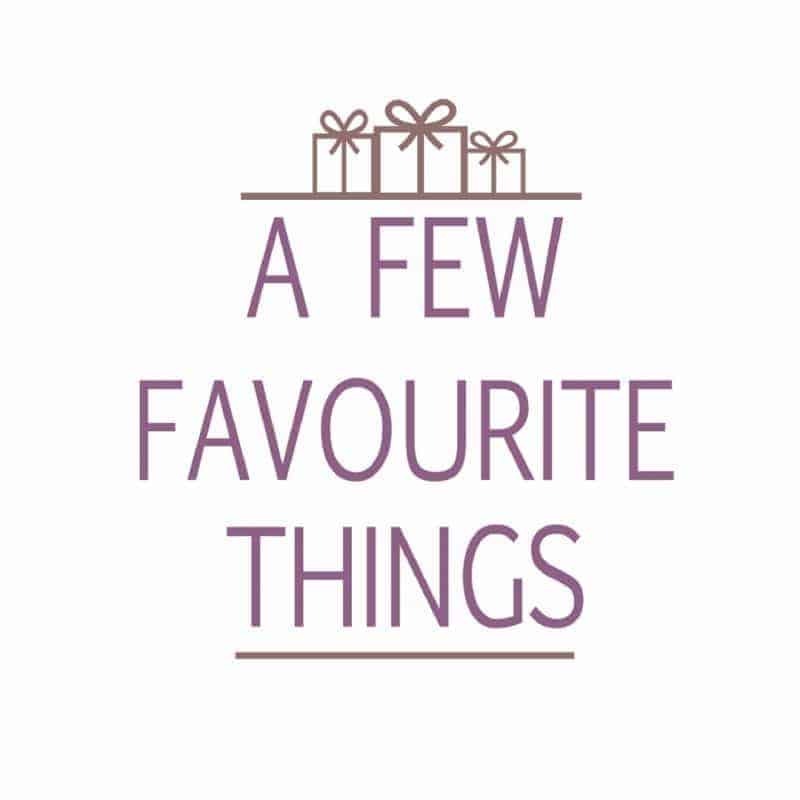 Priced at £7 it will be sure to add hours of creative fun no matter how old the recipient. We all have that favourite mug that we always want to drink our hot chocolate or homemade Butterbeer from. That mug that nobody else in the house is allowed to use. 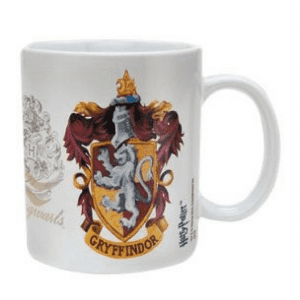 Why not treat yourself and the rest of the family to new Harry Potter mugs, with the hard part deciding who gets what mug. Priced at £5 each they are available in each of the different wizarding houses as well as several characters too.